• Welcome to your midweek edition of The Purge, our twice weekly music news wrap. 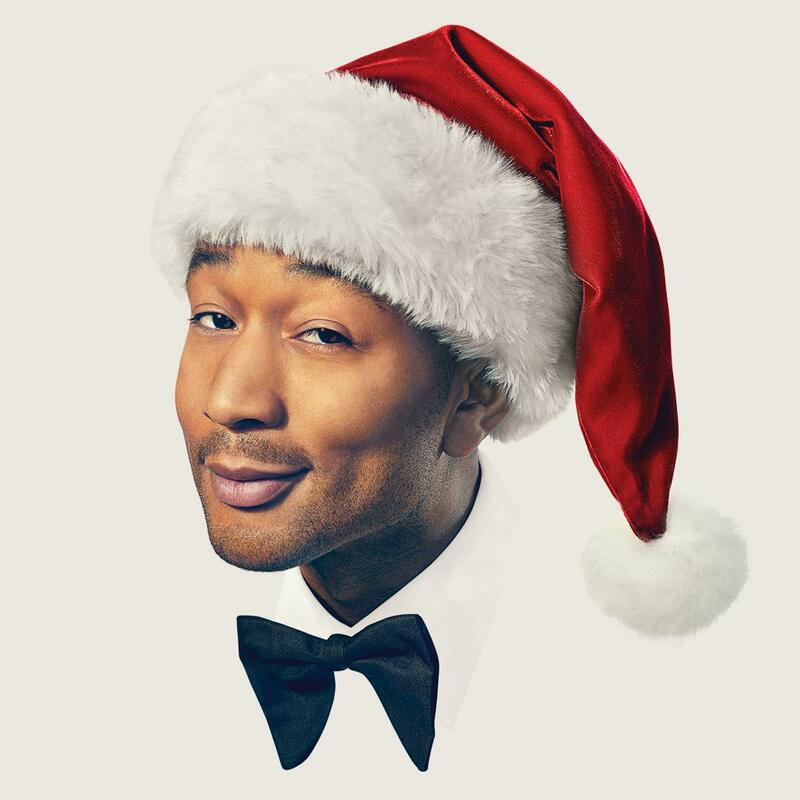 John Legend kicks us off this Wednesday morning, with the announcement of a new Christmas album, imaginatively titled ‘A Legendary Christmas’. The soul superstar’s first ever seasonal collection will feature a range of Christmas classics, including ‘Silver Bells’, ‘Merry Christmas Baby’, ‘The Christmas Song’ and ‘Have Yourself A Merry Little Christmas’. The album will help you get into the festive spirit from Friday October 26. • Love the music of The Go-Go’s? Then you’re bound to love the original Broadway cast recording of ‘Head Over Heels’, a new musical that incorporates many of the band’s classic songs. Included on the new 20 track album is The Go-Go’s brand new recording of ‘This Town’, which was originally released on their 1981 debut album ‘Beauty And The Beat’. When’s the album released? Our lips are sealed. Kidding! October 12 for digital and November 09 on CD format. • The Cat Empire have returned with another new single. As you’ll no doubt be aware by now, the band is currently in the process of releasing one song every month between now and the end of the year. ‘Kila’ is the fourth track in a series of seven new singles. “‘Kila’ is one of those songs you write and know that an album will be built around it,” frontman Felix Riebl explains. “Lyrically I wanted to write something edgy, joyful, mysterious, where people might mistake the words and that be a good thing. Kill a man Jaro – Kilimanjaro.” The band will kick off their European tour commitments later this month in Istanbul. • Zoo Twilights will return to Melbourne Zoo from January 25. The concert series is once again set to feature performances from a slew of local and international artists on weekends between January 25 to March 09. A full line-up is coming on Wednesday October 24, but organisers have announced that Cat Power is the first act on the bill. She’ll perform on Saturday February 09. Tickets for all Zoo Twilights shows are on general sale from 8am AEDT on Tuesday October 30. • Speaking of Cat Power, she’s also set to perform tracks from her upcoming album ‘Wanderer’ for audiences in Sydney and Brisbane during her Australian visit. She’s due on stage at the Enmore Theatre in Sydney on Monday February 11 before zipping up to Brisbane for a show at The Tivoli the following night. Tickets for both shows are on sale from 10am local time on Monday October 08. • Massive news for the team at CMC Rocks Queensland, with confirmation that the 2019 event has sold out. Every single ticket for the March 14-17 event has been snapped up within hours of going on sale; punters eager to see the likes of Florida Georgia Line, Thomas Rhett, Luke Combs, Michael Ray, Kasey Chambers, Troy Cassar-Daley and many more at Willowbank in Ipswich. • Up and coming rap star Bhad Bhabie will be in Australia for the first time ever later this year, for shows in all five main capital cities. 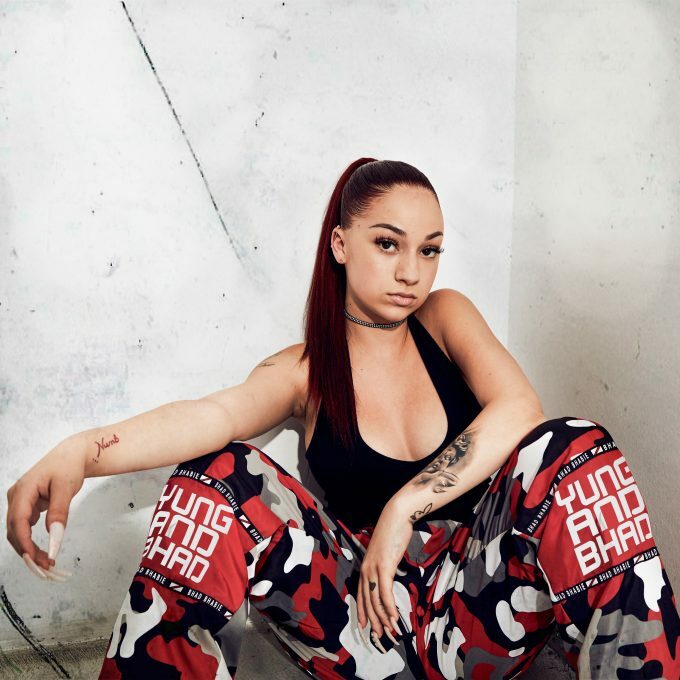 Following on from the recent release of her mixtape ’15’, the Florida native will kick her debut Aussie tour off at the Astor Theatre in Perth on Friday December 07. From there it’s off to Eatons Hill Ballroom in Brisbane on December 08, the Enmore Theatre in Sydney on December 09, 170 Russell in Melbourne on December 12 and HQ in Adelaide on December 13. Frontier members get first dibs on pre-sale tickets from 4pm AEST tomorrow. General tickets hit the sales desk at 4pm AEDT on Monday, October 08. • And Joe Satriani’s upcoming concert in Canberra has been upgraded due to incessant demand for more tickets. The guitar legend’s Canberra Theatre Playhouse show sold out almost immediately when it went on sale recently. So the team at Live Nation has shifted it into the larger capacity Canberra Theatre proper. Tickets are on sale now.